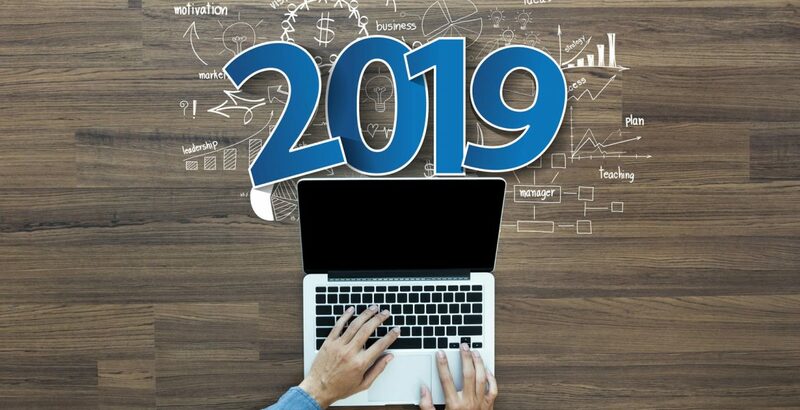 Digital marketing will continue to be a watchword for businesses in 2019 and beyond. Though trends evolve over time, one thing is certain: it’s essential for every business to have a comprehensive content marketing strategy. Seventy percent of B2B marketers say that their organization’s content marketing is more successful than a year ago. To help you reach your own digital marketing goals next year, Vizion Interactive asked some of the industry’s top experts how to approach digital marketing in the New Year. Here’s what they had to say. Influencer marketing will continue to be a cost-efficient option for businesses in 2019. This allows target customers to relate to a brand and lends an air of authenticity. A survey by Collective Bias found that 70% of Millennials admit peer recommendations swayed them. Going back to basics means knowing your targets. For some businesses, conducting a full target market analysis in the New Year could prove beneficial. A mobile-first approach will continue to be a valuable use of marketing dollars, especially when you consider that the average consumer spends five hours a day on their smartphone. Authenticity and ethical marketing will be dominant trends in the coming years. Not only do consumers tend to stop buying from companies they find unethical, a collective public interest in ethical behavior will trickle down into business marketing. Measurement of your marketing goals is essential. Without a concrete plan for evaluation, you could be wasting money that could be better spent elsewhere. 2019 will be the year of ethical, authentic marketing experiences that drive value to your target customer. If you pursue digital marketing manner, conversions and sales should follow naturally. Are you ready to make it your best year yet? Contact Vizion Interactive for a FREE SEO or PPC consultation today and we’ll also gift you a Starbucks gift card! Hello There! Such a nice post. Thanks for sharing this amazing “12 Experts Weigh in on Digital Marketing Success in 2019”. Your advice for businesses in 2019 is to “take it personal” and invest in avenues that allow for a more personal connection with their customers will help us a lot. Keep posting! Great content and covers most of the points which are important in terms of Digital Marketing. Digital Marketing in 2019 is all about providing your audience with truly useful content that educates them and helps them. Digital Marketing will be more mobile-centric in 2019. And voice searches will take a huge hype. Thanks for sharing the awesome content, learned a lot from your blog.